PCN Flight West: DL Capt. R. Doane Thomas Sr.
DL Capt. R. Doane Thomas Sr.
News has reached us that retired Delta pilot Capt. R. Doane Thomas Sr. passed away yesterday morning September 30th. Doane hired on with Delta 01-05-1970 and retired in 2001, based ATL. He was 71 years of age at the time of his passing. Visitation will be Tuesday, October 2, 2012 from 5:00-7:00 PM in the Banks/Page-Theus Chapel. Funeral Services will be held on Wednesday, October 3, 2012 at 11:00 AM in the Chapel of the First Baptist Church of Leesburg FL. 9637 Wedgewood Lane, Leesburg, FL 34788-3526. Think his son sent to everyone in Doane's address book. I am passing this along to the PCN Death Notice Manager as well. We wanted to give you all an update on my dad. He passed away unexpectedly yesterday morning. Below is his obituary and details about the services. Thanks for your prayers. 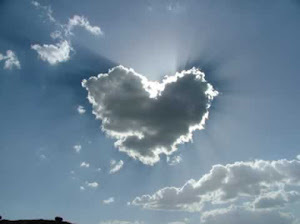 Any great stories from the past can be directed here :) prodige1634@yahoo.com We LOVE DOANE! 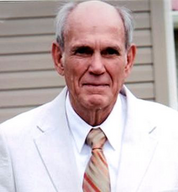 Robert “Doane” Thomas, Sr., 71, of Leesburg, Florida passed away on Sunday, September 30, 2012. Mr. Thomas was born August 28, 1941 in Ocala to the late Robert Leon Curtis and Helen (Caruthers) Thomas. Robert was a 1959 graduate of Wildwood High School and accepted a full football scholarship to GA-Tech where he graduated in 1963. He joined the Air Force where he was a Captain flying F-4 Fighter Jets in Vietnam and was awarded the Distinguished Flying Cross. 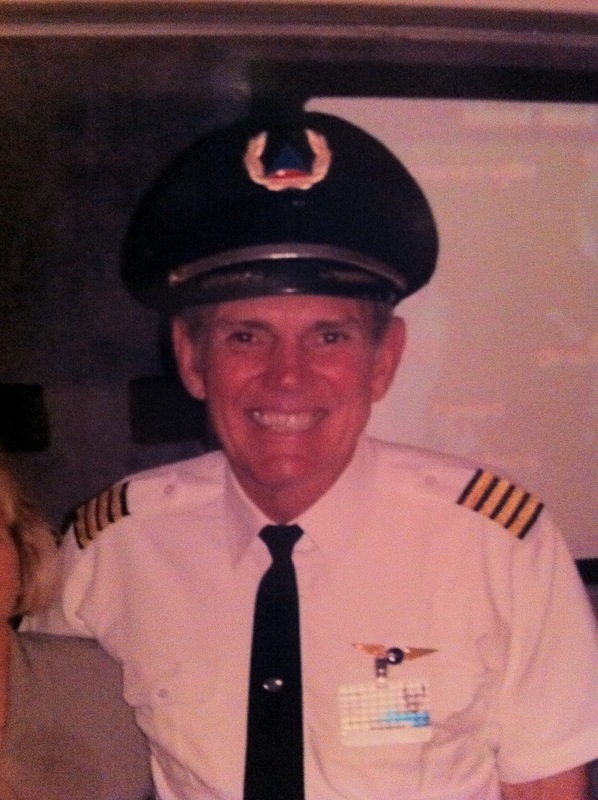 After his service he was hired by Delta Airlines in 1970 and retired after 31 years of service for Delta Airlines in 2001. He returned to this area in 1980 and was a member of the First Baptist Church of Leesburg and the GA Tech Letterman Club. He supported many local and international Christian missions organizations. He was the family rock and he loved God deeply. Survivors include his wife, Deborah “Debbie” Ireland Thomas, daughters; Leisa (Dan) Hoppach, Courtney (Daniel) Rohrdanz, sons; Robert Doane (Leigh) Thomas Jr., Chris (Alyssa) Thomas, Collin Thomas, sister; Gail Harrison and 5 grandchildren. Arrangements are entrusted to Banks/Page-Theus Funeral Home, Wildwood. Subject: DEATH IN FAMILY -- RETIRED CAPT. R. DOANE THOMAS SR.
CARES AND CONCERNSThank you to Doane's daughter Lisa for phoning me with the sad news that her father, 71, died this morning in a hospital in Leesburg, Florida. She was uncertain about his cause of death. 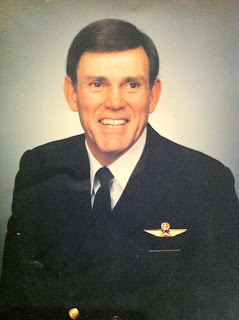 He was born 8/28/1941 and was hired by Delta on 01/05/1970. Arrangements will be forwarded when they are announced.